Search Results for "east river"
Aerial drone shot of Williamsburg district, New York City. Streets and crossroads. NYC, USA. NEW YORK CITY, Circa June, 2015 - A wide shot of the Manhattan skyline as seen from the East River Ferry. 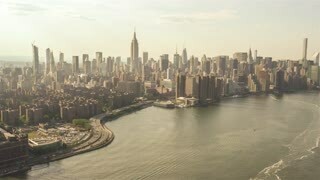 East River | New York City | 4K Aerial clip of the East River in NYC filmed from a helicopter. 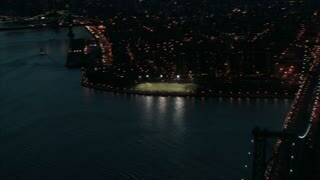 Aerial view of river as camera flies over water towards bridge at night in a lit New York City. An aerial shot of New York City's skyline at sunset. Shot during the summer of 2016 4k. 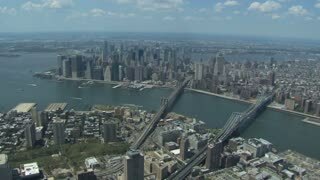 The camera flies over The East River looking towards Manhattan. An establishing shot of New York City's Brooklyn Bridge at sunset. The bridge connect's New York's Brooklyn to Manhattan by spanning the East River. Shot in 4k during the summer of 2016. New York, United States of America - circa 1970: ancient Manhattan skyline on seventy, vintage Brooklyn Bridge and Empire State Building, from boat tour Circle Line Sightseeing Cruise on East river. 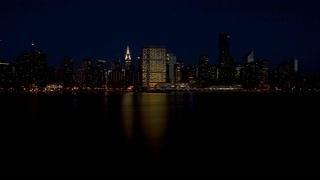 An aerial shot of the New York City skyline at sunset. 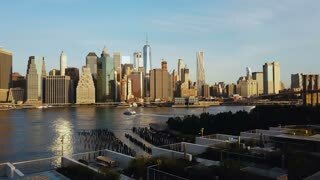 Shot over The East River during the summer of 2016 in 4k. 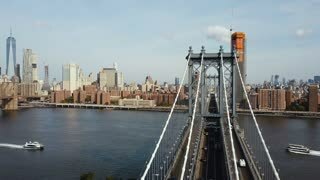 Aerial view on Manhattan bridge in New York, America. 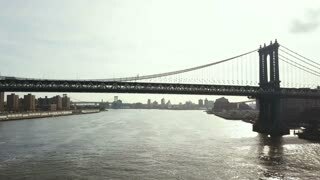 Drone flying over the East river, boat riding through. An establishing shot of the East River Esplanade and FDR Drive. Young beautiful girl go for a boat through the East river in New York, America. Happy tourist on excursion in sunny day. 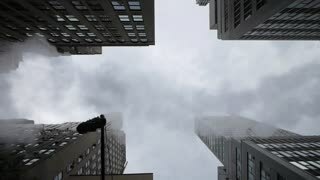 A time lapse establishing shot of the Manhattan Bridge as seen from Washington Street in Brooklyn.